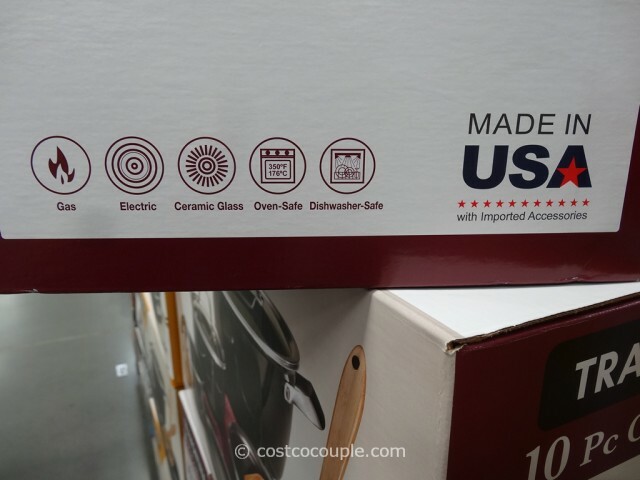 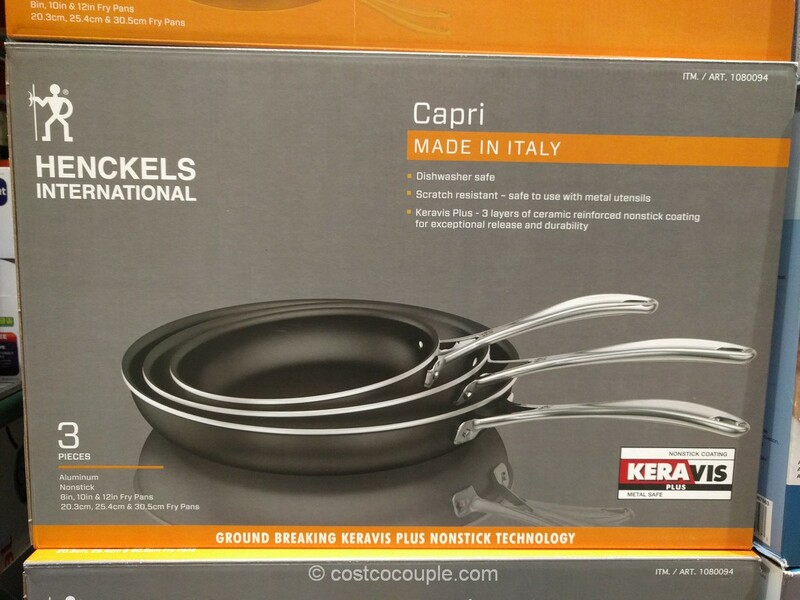 Need an affordable, non-stick cookware set? 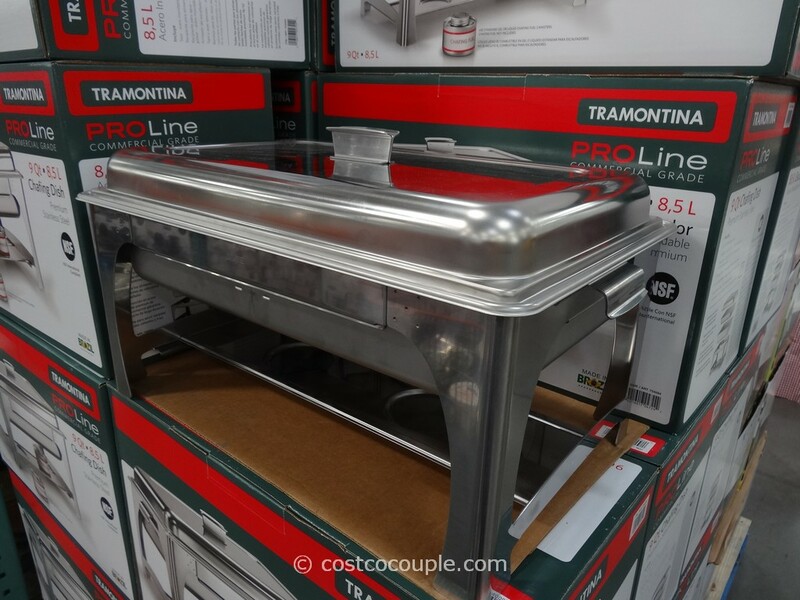 Then check out the Tramontina 10-Piece Cookware Set. 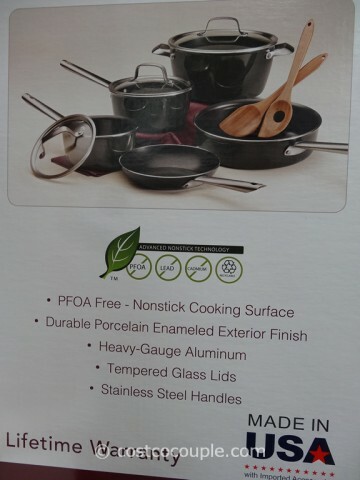 It’s a heavy-gauge aluminum set with PFOA-free, non-stick cooking surface. 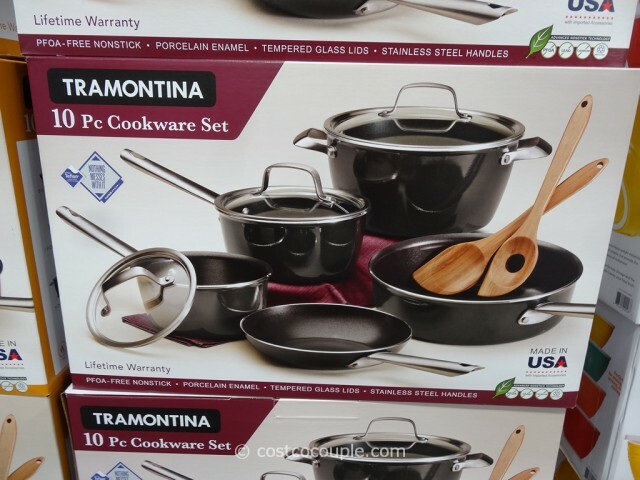 The Tramontina 10-Piece Cookware Set is normally priced at $69.99. 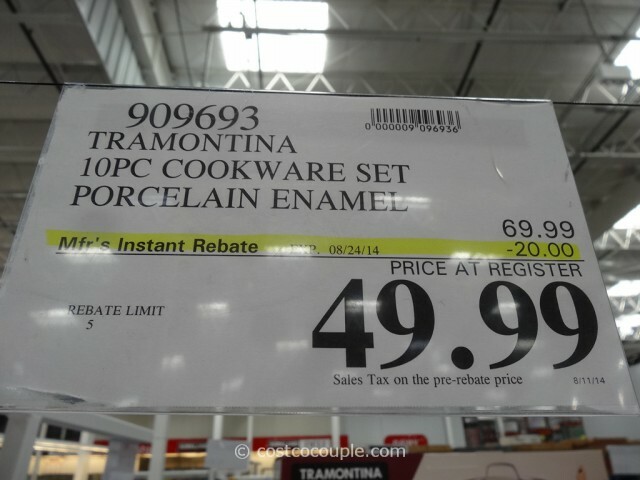 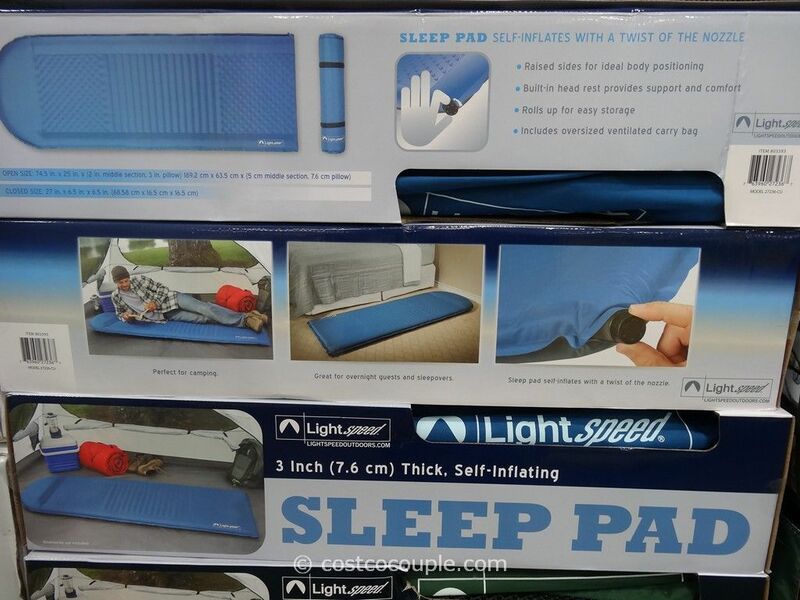 There’s currently a $20 instant rebate which reduces the price to $49.99. 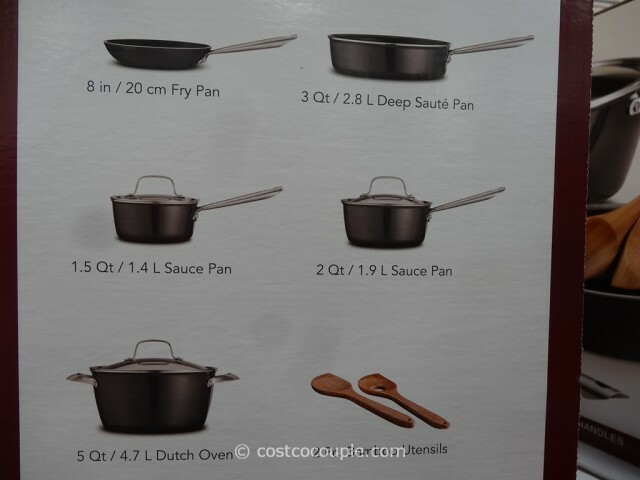 Discount is valid till 08/24/14.